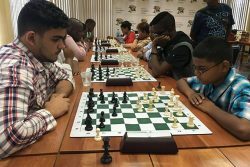 Anthony Drayton, a resident of Lodge and Candidate chess master, ended 2017 on a high as he won the inaugural Caribbean Chess Cup in Barbados earlier this month. He finished the tournament with a clear one point lead. Drayton gained the FIDE title of Candidate Master at the last chess Olympiad held at Baku, Azerbaijan, in 2016. 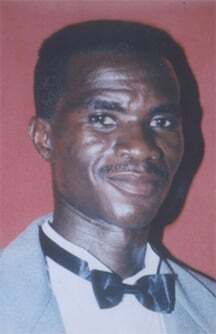 He was once Guyana’s national junior champion. 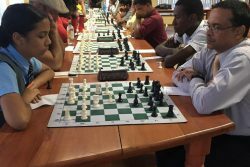 Guyana’s chess for 2017 has both been invigorating and disappointing. 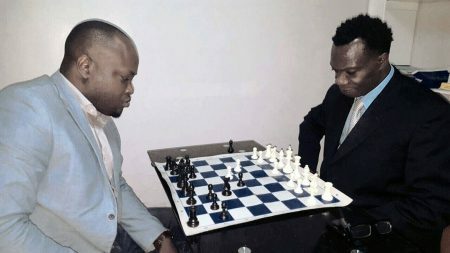 On the positive side, the Berbice Chess Association was established, an overture was made to the Georgetown Prison, Guyana was represented at an important World Chess Federation (FIDE) overseas meeting, the Berbice Inter-Schools Chess Championship was held and Guyana won the inaugural Caribbean Chess Cup. On the negative side, chess tournaments were minimal. 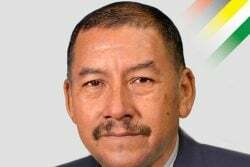 Attorney-at-Law James Bond took over the presidency of the Guyana Chess Federation (GCF) at the end of the first quarter. 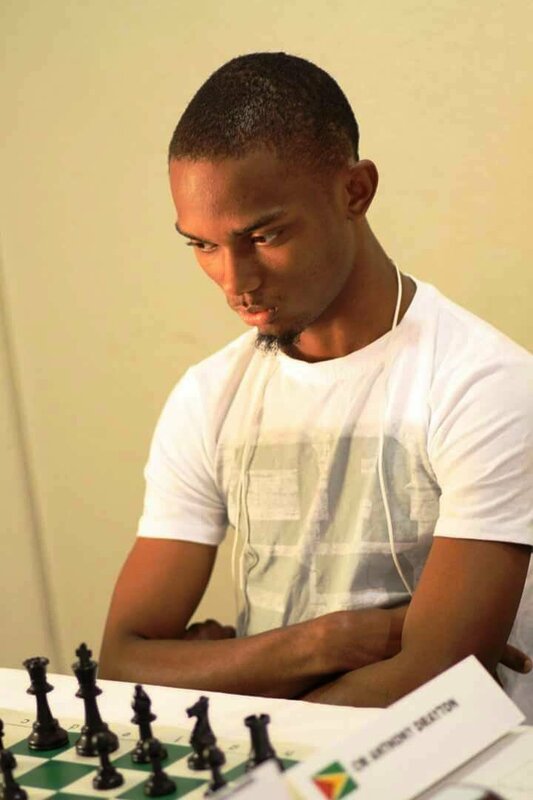 Anthony Drayton’s victory at the Caribbean Chess Cup in Barbados is commendable. It means that although chess tournaments were scarce in 2017, players have been practicing earnestly on the internet. Flashback! Attorney-at-Law James Bond (left) and Chief Executive Officer of Silicon Green Frankie Farley examine the chess board and their pieces attentively whilst playing a casual game in March 2017. 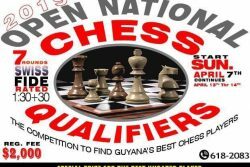 Bond won the presidency of the Guyana Chess Federation that same month, succeeding Irshad Mohammed. Both Bond and Farley are recognized as serious local and active chess players. The 2018 national chess championships should be interesting. 2018 is an Olympiad year for chess and an election year for FIDE. 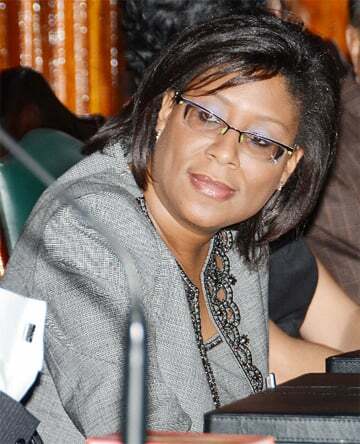 For the Olympiad, Guyana should be adequately prepared theoretically. And with practice, we would be ready. 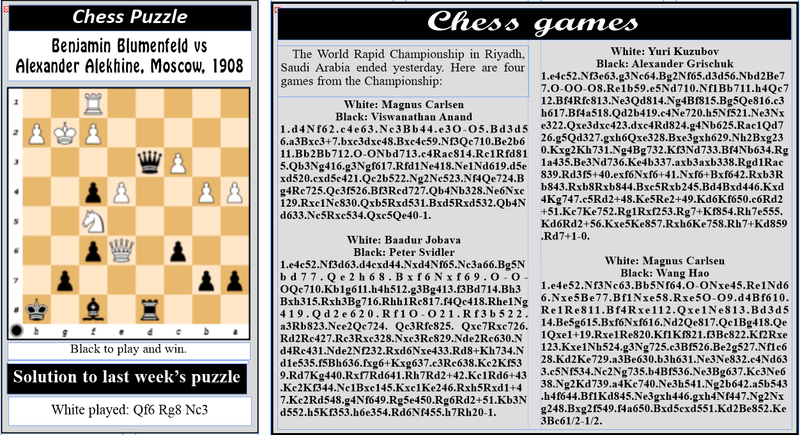 Additionally, the GCF may wish to consider sending the finest chess team to represent the nation at the Olympiad. 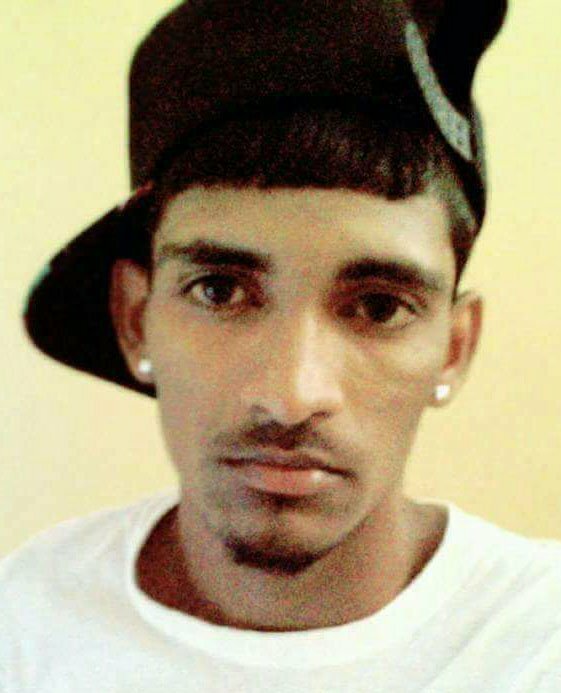 At least Guyanese worldwide would be watching. 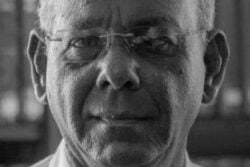 The nation lost a chess stalwart in Dennis Ivor Patterson three weeks ago. Patterson was active in chess for some 40 years.